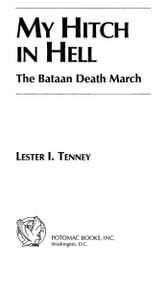 Captured by the Japanese after the fall of Bataan, Lester Tenney was one of the very few who would survive the legendary Death March and three and a half years in Japanese prison camps. 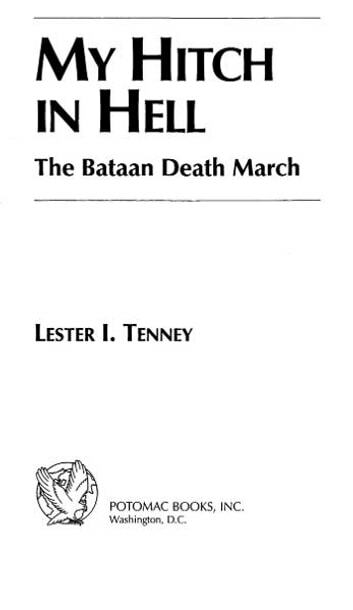 With an understanding of human nature, a sense of humor, sharp thinking, and fierce determination, Tenney endured the rest of the war as a slave laborer in Japanese prison camps. My Hitch in Hell is an inspiring survivors epic about the triumph of human will despite unimaginable human suffering.